Different events take place in our lives regularly. The common being are unaware totally about the happenings. But the study of astrology provides vivid indication of present, past and future events. What is hidden in future can be know with accuracy through astrological studies. Different parameters are taken into account while making such calculations and judgments. Suppose, any astrologer wishes to calculate the time of marriage of any native. 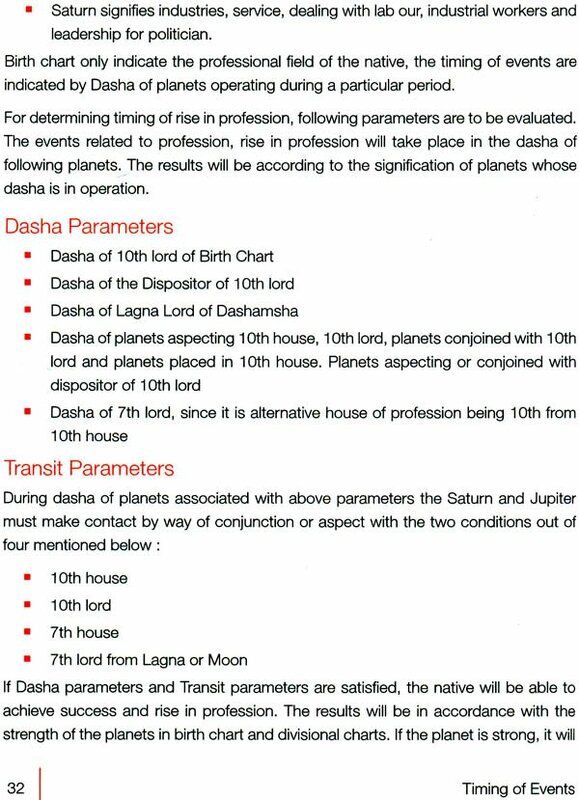 In order to do so he would require to study the houses related to marriage, the planets located in those houses, dashas, varshaphals etc. 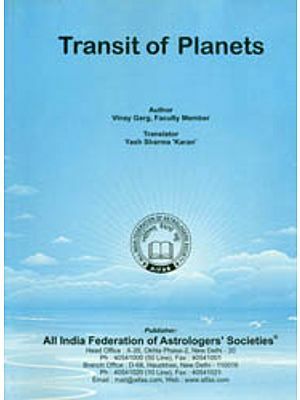 This book has specially been designed for the students of All India Federation of Astrologers’ Societies but the other students interested to know this subjects can also get benefitted equally with the study of this book. Sh. S.K. Sawhney is an eminent astrologer having an experience of more than a decade in the field of astrology. He was awarded degree of Jyotish Alankaar and Jyotish Acharya by the Institute of Astrology, Bhartiya Bhawan, New Delhi, India (a World known organization of India in the field of Astrology) being run under the Chairmanship of Shri K.N. Rao, a world known Astrologer. Shri S.K. 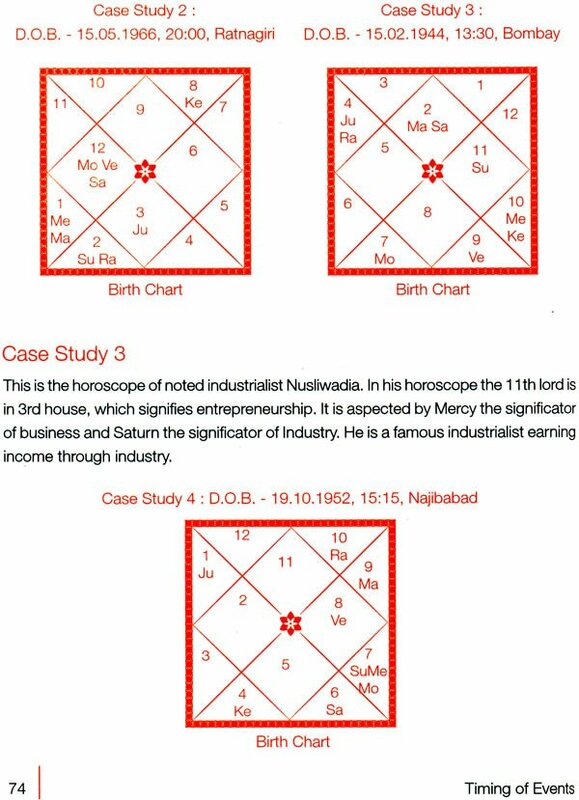 Sawhney has been practicing astrology for over a decade. 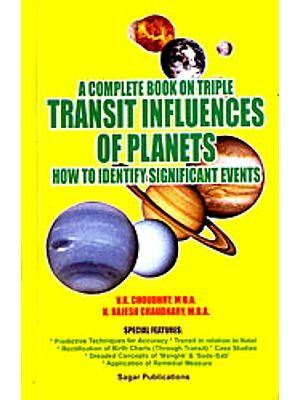 He has written a number of articles on astrology which have been published in the prestigious astrological magazines, such as Future Samachaar, Babajee and Nakshatarwanee. His articles are also coming on famous websites i.e. 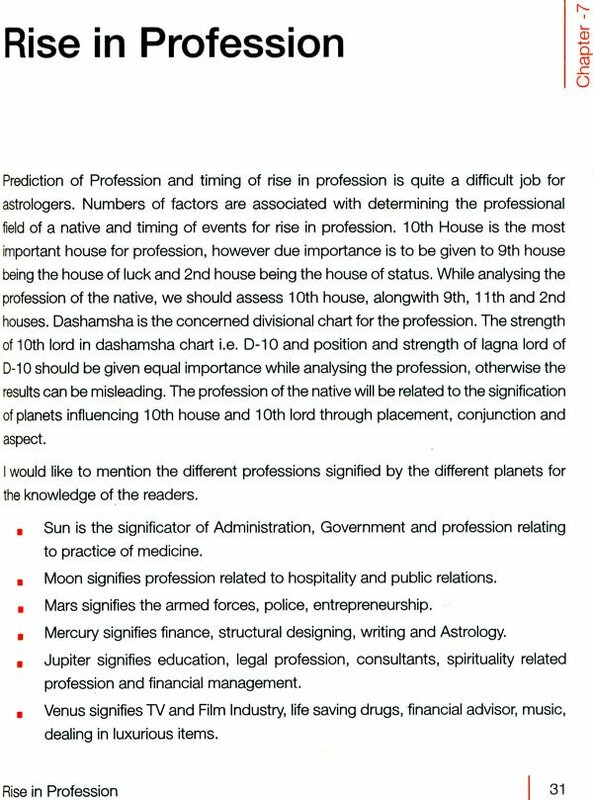 Indianastrology.com of Future Point Pvt. 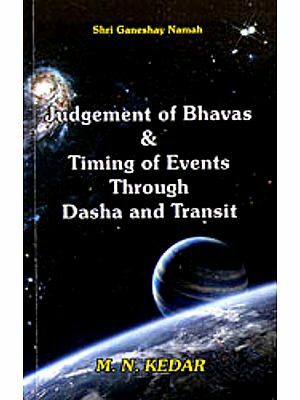 Ltd. New Delhi, He has also written a book titled Timing of Events through Dasha and Transit being published by Futurepoint Pvt. Ltd. Another Book on K.P. 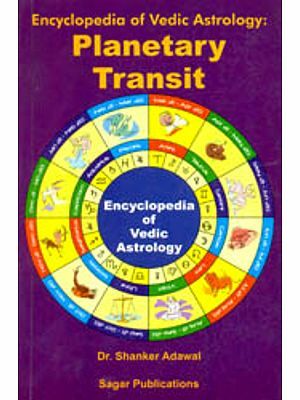 System and Horary Astrology are under process of publication. He has participated in number of seminars on astrology which includes seminar on vedic astrology held in Maurtitus in the year 2001, in which he was awarded gold medal for his lecture ‘The heart problem an astrological evaluation’. Recently he participated in the conference on vedic sciences held in the Netherlands in which he was awarded gold medal for his article ‘Saturn Moon Combination and Cancer’. He is also teaching astrology in Hauzkhas Chapter of All India Federation of Astrologers’ Societies in the capacity of Honorary Faculty Member. He is specialist in solving the problems relating to marriage, marital relations, progeny, birth of children, health, medical astrology, profession and education. 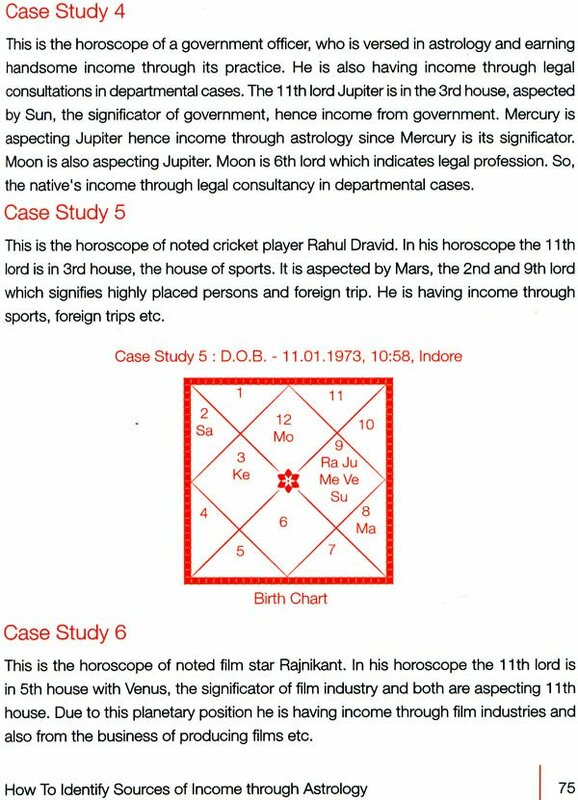 He is also expert in answering the various questions on the basis of Horary astrology in case the querist does not have birth details i.e. D.O.B., P.O.B. and T.O.B. He not only gives astrological replies to your queries but also suggests various remedies to solve the problems by way of advice on gems therapy, Yantras, Mantras and Charity.